Baptists believe that churches should not live in isolation from one another but rather be interdependent. Our church is linked locally with the South East Thames Group of Baptist Churches, and regionally through the London Baptist Association, for support and fellowship. We are a member of Churches Together in Old Bexley and have close links with Sidcup Baptist Church, Foots Cray Baptist Church and occasionally link up with local evangelical churches in Sidcup, especially (St Andrews) for worship, fellowship and learning together. Individual members support a range of Mission activities practically, financially and in prayer. As a church we focus our support on the following. We use some of our tithe to support BMS World Mission in their various forms of ministry throughout the world. In the past we have supported specific projects in Brazil and Peru but currently give to where the money is most needed. CRIBS (Christian Resources in Bexley Schools) lead assemblies, and deliver a portfolio of specially prepared RE lessons covering all aspects of the Christian faith. They also run lunchtime and after-school clubs focusing on enabling young people to engage with their spiritual side, helping them to think through what that means in practice and encouraging them to explore the Christian faith and way of life. 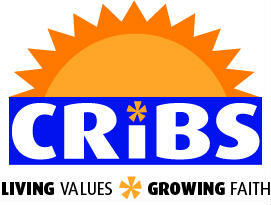 CRIBS also runs parenting classes and outdoor adventurous experiences to identify and develop those personal qualities essential to the education of the whole person. Agape works to support students in Higher Education. 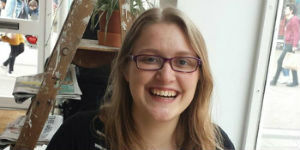 We currently support Lizzie Cooper, one of our members, currently working with Agape at Nottingham University. 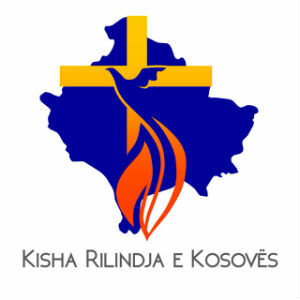 ROK (Rebirth of Kosova) is a church in Gjakove, Kosova where Helen and Ilir Dervishi are unpaid Mission Coordinators. Helen grew up at APBC. They coordinate the mission work of the church which involves running a feeding programme for poor families, teaching English and Music, youth ministry and worship ministry. We support both the church itself and also help to sponsor Helen and Ilir.